It’s been a while since I’ve checked in, so I thought I’d share a few things with you. I promise, some original content will be coming soon. This guy is awesome. He’s a long-time blogger, and a long-time pencil fan, but, according to his About page, only recently did he combine those two. 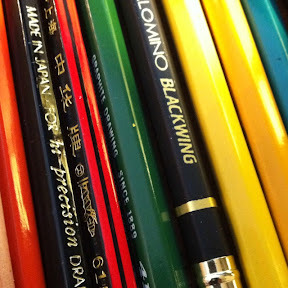 He already has a couple of reviews up, including the Palomino Blackwing and some Koh-i-Noor Mephisto pencils with awesome typography on the barrel. And just today he posted a great list, 10 Things Pencils have in Common with Cigars. Go check out the blog, here. 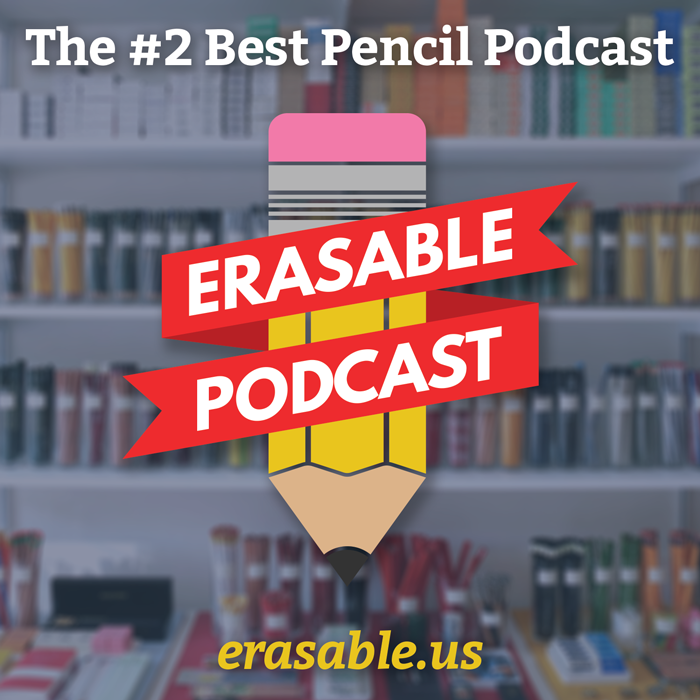 I am most definitely a Pencil Talk reader, so I was thrilled to see this. Staedtler is giving away 175 kits to build your own historic pencil, to celebrate their 175th anniversary, and they’re giving them to PencilTalk readers! Go over there and learn how to request your own. ← Four years of pencil blogging! Thanks for the mention! As of June 3rd, there are still some pencil maker sets waiting to be claimed!